Map Records, Where would we be without a map? In searching for our ancestors, we would be lost!! The maps they used and the ones we use now are very different. 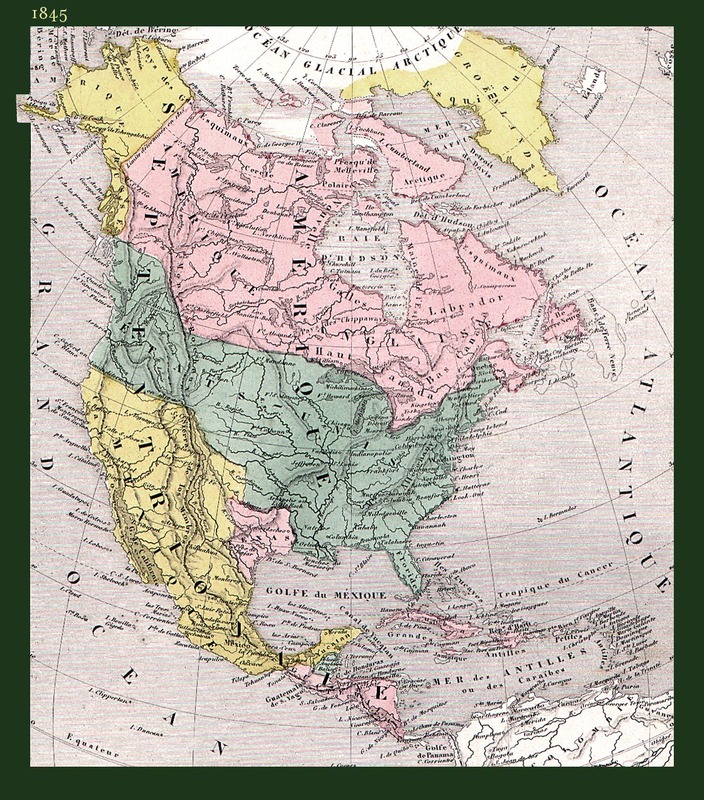 What we know as New Mexico today was at one time part of Spain, France, Mexico, Texas and a US Territory. New Mexico became a state on January 6, 1912. Some of us could have ancestors that were alive on that date. 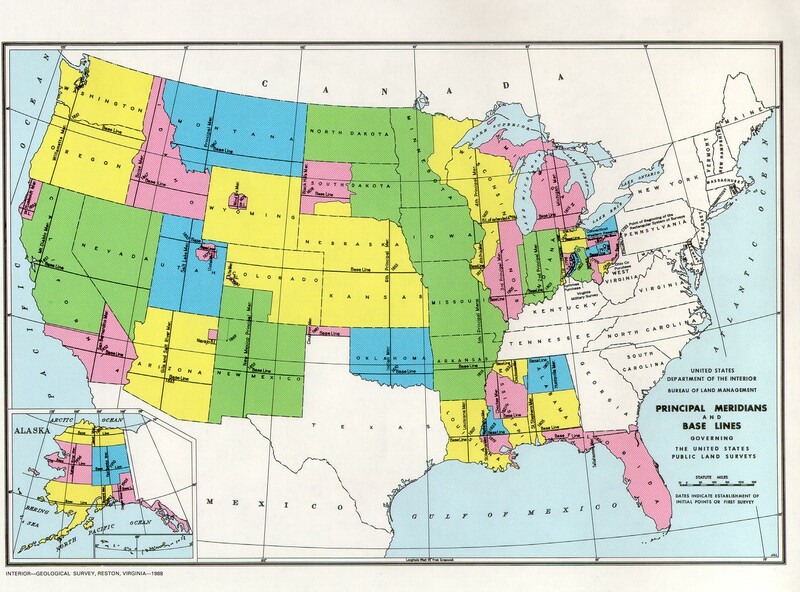 In a state with so much history, maps will play a very important part in locating where your ancestors lived.